Classic and elegant boucl+ jacket. The jacket has a slightly slimmer cut that accentuates and flatters your figure, and can be worn both open and shut. It also features practical slash pockets at the sides. 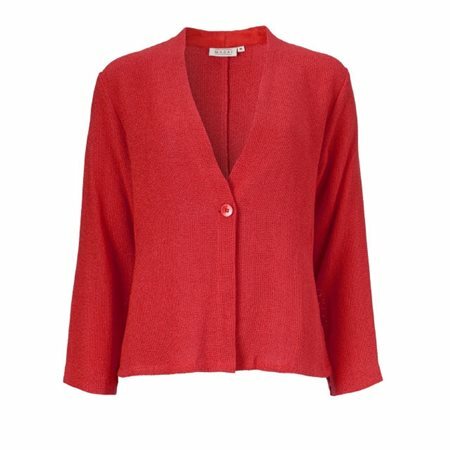 A lovely and feminine jacket thats ideal for this seasons stylish layered look.